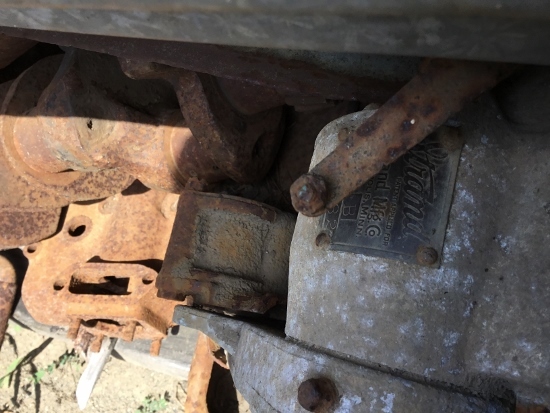 Model T Ford Forum: What it is??? Model T Ford Forum: Forum 2018: What it is??? Looked a some Stuff in Texarkana today, anybody dot a clue what this is? The motor laying in it's side and I didn't have much time--106 in the shade and this was in full sun. This is the top view of it. Is it some sort of a governor? 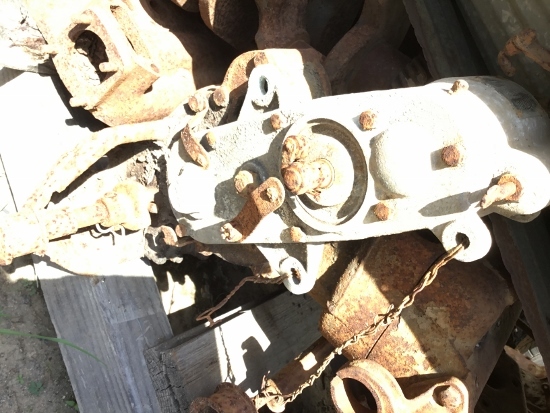 Just because a Fordson tractor has the same timer as a Model T doesn't mean that an accessory for the tractor will fit on a car beyond just mating to the circle around the camshaft on the timing cover of a car! It is a Strand governor for a tractor. 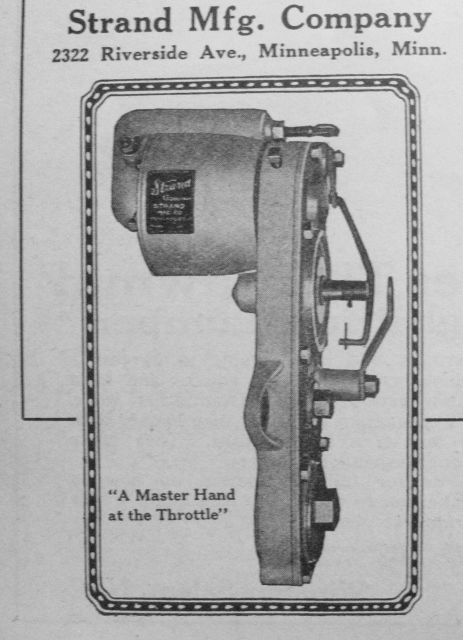 Here is that ad for that Fordson accessory, just as you so described.